These Chocolate Sprinkle Sandwich Cookies are the perfect holiday cookie. If you are looking for Santa's favorite cookie, you just found it. 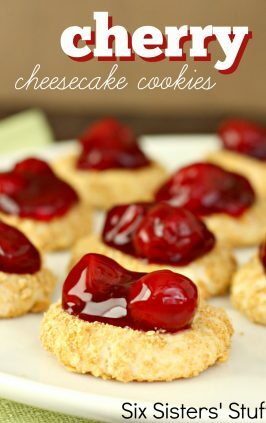 These cookies are so simple, and so delicious. You will love them. They almost taste like a donut hole. We found these cute and delicious cookies that are perfect for your holiday baking. They are so soft and moist. At first we thought we were eating a doughnut hole that had been cut in half and filled with delicious buttercream frosting. The cookie is so yummy. We are huge frosting lovers over here, so that puts these cookies over the top. They look festive and are sure to be a hit at your holiday parties or for gift giving. You will love these. These cookies may look a little difficult, but they are so simple. They only take a few minutes to prepare and cook. The tricky part is not eating all of them. Here are a few tips and tricks to help you make these delicious holiday cookies. -When making this recipe, it’s important to understand that the dough should not be sticky. If it is sticky, the butter was either too softened, or you didn’t add enough flour. 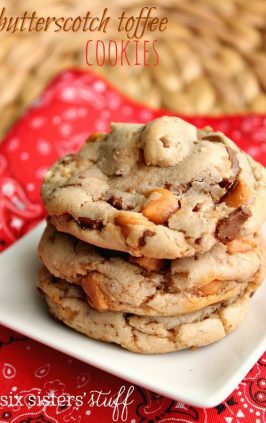 -When mixing both the cookie dough batter, as well as the frosting, I would recommend using an electric mixer. I use my hand mixer, but a standing mixer would also work. -If you are planning on mixing by hand, we highly recommend using a wooden or plastic spoon for the dough, and a whisk for the frosting. -As you roll out the cookie dough, be sure that the balls are similar sizes. They will be matching up with each other, and they won’t look as cute or as uniform if they are different sizes. Change the color of sprinkles depending on the holiday. Sprinkles are so fun to me. I love that you can change the color of sprinkles, and they suddenly become a cookie for a different holiday. 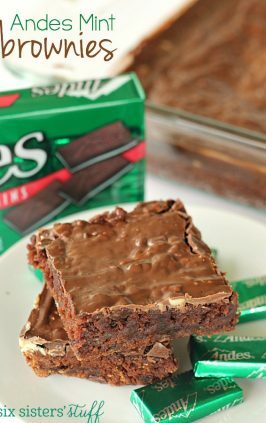 I use green sprinkles for St. Patricks Day. I use orange and purple sprinkles for Halloween. On Valentine’s Day, I make these with pink and red sprinkles. For the fourth of July, I use red white and blue. I could go on and on, but these really are the perfect cookies, for any holiday. We created our channel, to help our followers, know exactly how to make each recipe. We take you through each recipe, step by step, and show you exactly how to make it. 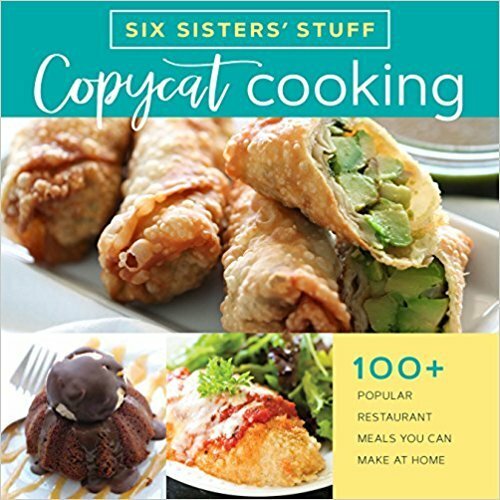 Every recipe is tried and true, so you know it is picky eater approved. In a bowl beat butter on medium speed until creamy. Add sugar, cocoa, baking soda and salt. Mix well until combined. Mix in the egg and vanilla. Beat in flour. Dough should not be sticky. Fill a small bowl with rainbow sprinkles. Roll dough into a 1 inch ball and then roll in the sprinkles until completely coated. Then refrigerate for about 15 minutes before cooking. Bake for 8 to 10 minutes. Don?t overcook ? you don?t want the tops to crack. Beat butter and powdered sugar in a large bowl with mixer on low. Then add vanilla and beat on high speed until light and fluffy. 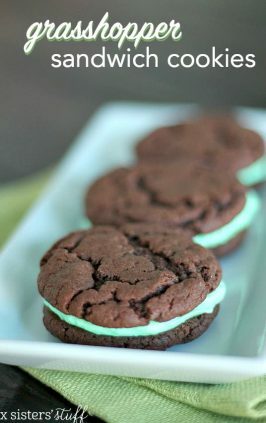 Spread frosting on cookies with knife, then sandwich them together. 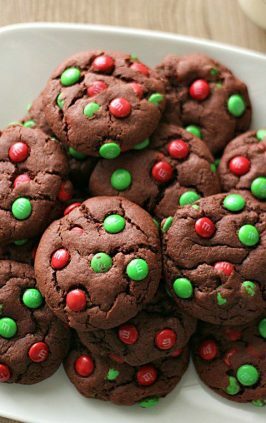 These cookies are good to eat without frosting too! Enjoy! Yum! Who doesn't love a healthy dose of frosting sandwiched between layers of chocolate?! These look cute and delicious! 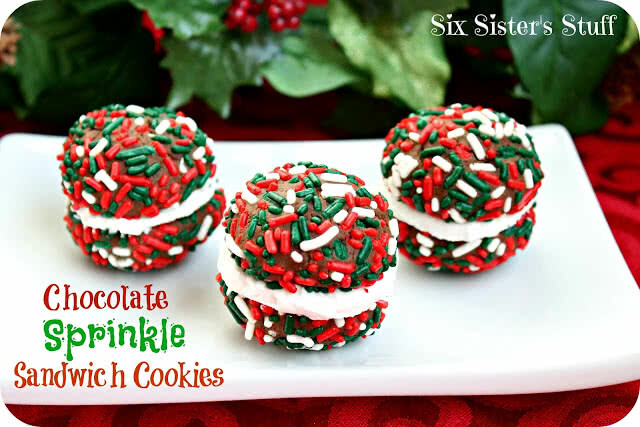 I love the sprinkles : ) Thanks for sharing, it's fun to get new cookie recipes for those cookie exchanges! Oh my! I just drooled on my keyboard a little! Oh. My. Gosh! These look amazing. We are frosting-lovers in my house, too. You can never have too much frosting. ;-) Thanks so much for sharing this recipe with us! I'm so happy to have found your blog. What a super fun cookie! I love all the sprinkles!!! These look awesome! I absolutely love them! They are def something I would enjoy making!! Visiting from Work It Wednesday! they look so yum and festive!!! These look great. I'm such a little kid when it comes to sprinkles - can't resist! Who would love these! So cute! I love the sprinkles against the chocolate cookie. So festive and perfect for gift giving! Oh, these are so sweet! I think I'm going to have to make a version of these for my son's kindergarten class! And thank you so much for linking up at What's In Your Kitchen Wednesday! And just change up the sprinkle colors to go along with any holiday, or multi colored for a birthday! They are such a fun cookie! These are so cute, they are perfect for the holidays! Thanks for sharing at Showcase Your Talent Thursday! Makes anywhere from 14 to 18 sandwich cookies. Just depends on the size of your dough ball. I have been craving cookies lately too. I could definitely eat a couple (dozen) of these!